A lot of PC games use Denuvo DRM protection at launch as a precaution measure against the piracy problems, but the hackers have manage to crack the security or bypass the protection in majority of the cases. But it seems that the company will now target these groups with a legal action. 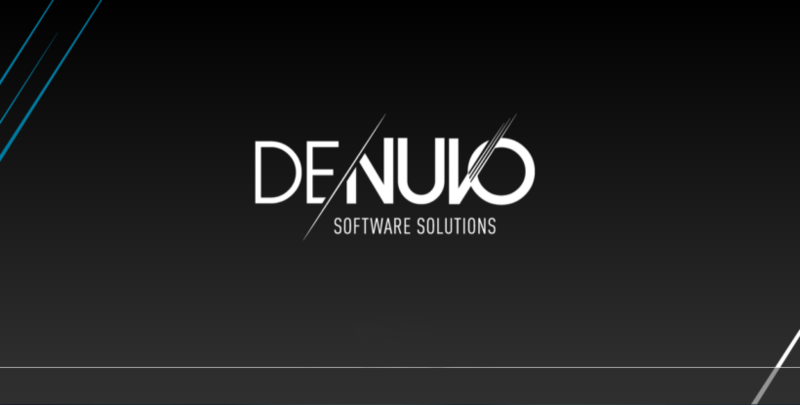 Denuvo decided to take legal action against a hacking group ‘Revolt’ as its leader Voksi was reported to Bulgarian authorities by the company. According to the reports, the game cracker Voksi was arrested country’s Cybercrime Unit who also raided the hacker’s house and took away his personal computer and the server. Whereas the cyber crime unit announced that they have arrested a 21-year old man for an activity related to the cyber crime and the investigation is underway. However, since the matter is under legal supervisors and country’s institution, the official prosecutor will make a decision that will be acceptable to both the parties. Piracy is one major issue faced by game developers and publishers when it comes to releasing a game on PC platform. So many DRM protected games were either cracked or bypassed by a few hacking groups in the past and it must be addressed.